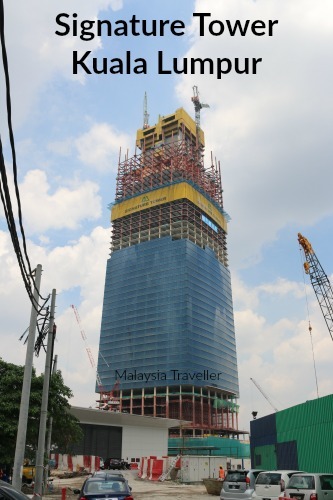 The 106 storey Signature Tower at Tun Razak Exchange in KL is starting to take shape. This photo was taken on 15 June 2017. When it is finished it will be exactly the same height as the famous Petronas Twin Towers at 452 metres but it will have more usable floors than Petronas which only has 88. It is impressive how the glass cladding is already going on the building even though the central core has only reached half of its eventual height. Source: Mulia Group, the developer. This skyscraper will form the centrepiece of Tun Razak Exchange, which is a massive 70 acre development in the heart of KL and intended to become Malaysia’s international financial hub with 26 buildings and 21 million square feet of gross floor area. You can read more about Tun Razak Exchange on their official website. 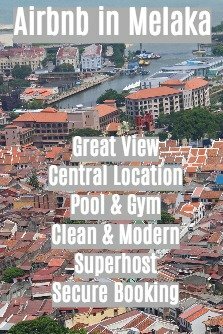 TRX City Sdn Bhd was formerly known as 1MDB Real Estate Sdn Bhd. You might have heard of 1MBD! The tower will have 2,016 car parking bays. That many cars tail-to-tail would stretch for 13 km so it is hoped that the access roads will be much improved. A new MRT station adjacent to the tower should provide an alternative method of commuting. With the terrible London tower block fire fresh in people’s minds the developers and authorities will no doubt be double checking that their fire precautions are fit for purpose. Update as at November 2017: The core of the tower has now passed Level 90. The core is expected to be topped out by the end of 2017 and a Grand Opening is scheduled for 3rd Quarter 2018. 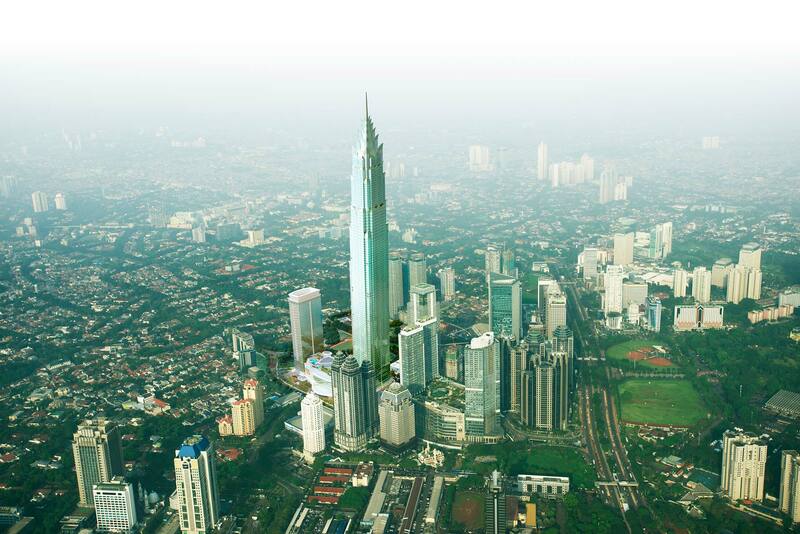 The developers Mulia Group are now calling the tower The Exchange 106 TRX. This building’s reign as Malaysia’s tallest tower will be brief. Another much taller tower is under construction just a short walk from Petaling Street, near the Merdeka Stadium. This monster will be 644 metres high and have 118 storeys. It has changed its name a number of times already from Warisan Merdeka to KL118 but the latest name is Merdeka PNB 118. It is scheduled for completion in 2019 at which time it should among the tallest towers in the world. This is the latest Google Maps image of the Merdeka PNB 118 construction site (the large circular hole in the ground). 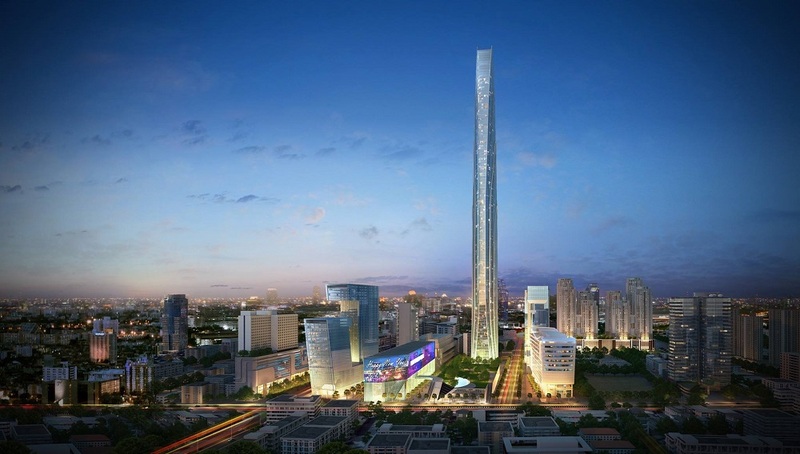 There is another Signature Tower proposed, this one in Jakarta, with a projected height of 638 m. The start of construction appears to have been delayed. With Jakarta being located in a seismically active area, the developers not only have to worry about fire prevention but also earthquakes.